The Vegas Golden Knights will participate in an expansion draft in June in order to begin their first-ever NHL season this October. 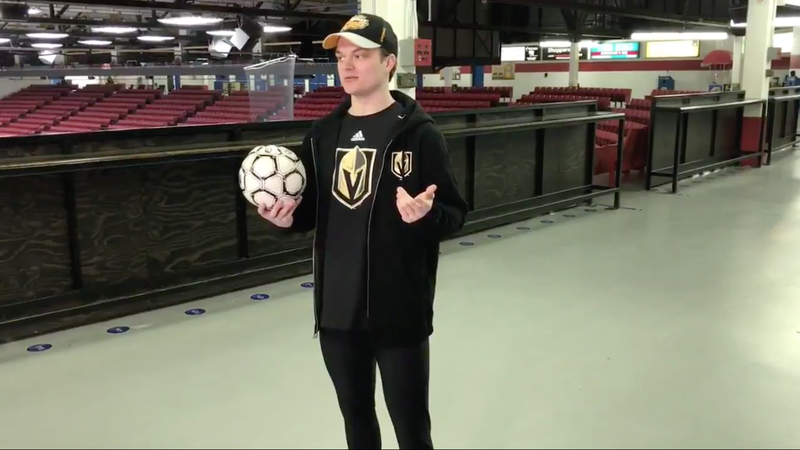 But they didn’t wait until the draft to begin acquiring players—three weeks ago, they signed 21-year-old Reid Duke on an entry-level deal out of the Western Hockey League to be their very first player. Congratulations, Duke—you won. Also, you lost. Update: this post originally referred to the team as the “Las Vegas Golden Knights,” rather than the “Vegas Golden Knights,” because I did not realize that their name was this dumb. I regret the error.